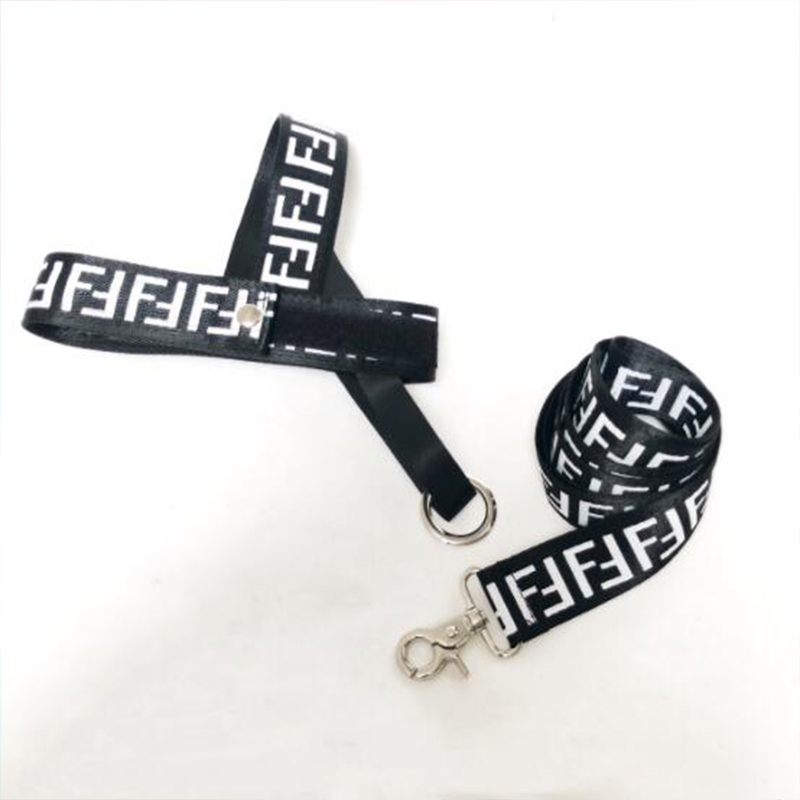 Super Fly Leash and Harness Set! Make the other dogs jealous on the block!! !